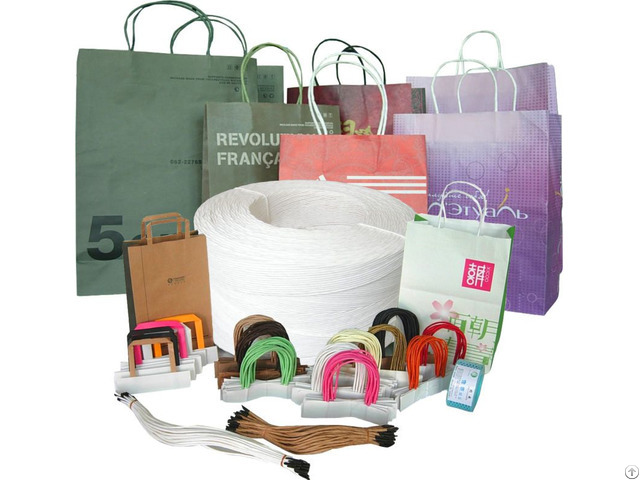 Our main products are: Diameter above 0.1mm Paper Yarn, Woven Paper Tapes, Paper Cloth, Knitted Paper Cord, Side-by-side Paper Cord, and Paper Cord for Paper Handles, Iron-core Paper Cords and Paper Raffia etc. 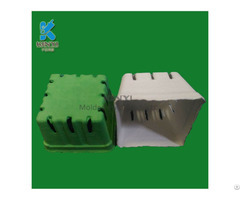 Applicable usages are: Paper Bags, Toys, Woven Furniture, Lamp Decoration, Carpets, Mats, Curtains, and Wallpaper, Gift packaging and Textile products and etc. We stick to providing excellent products and services to give you more choices and to seek for our common developments! Posted By: Shenzhen Asun Paper Products Co., Lmt. Business Description: Professional Environmental Paper Cord Manufacturer—Huizhou Asun Paper Products Co., Ltd: used to be “Shenzhen Asun Paper Products Co., Ltd”. In order to get improved, keep developing and to increase productivity, we’ve moved from Shenzhen City to Huizhou City by the end of 2014. The present coverage of the company is 200 acres, the building only covers more than 30,000 square meters. 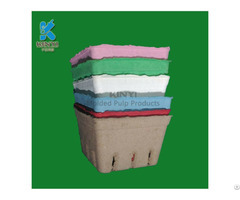 Our main products are environmental Paper Cords, Paper Yarn, Woven Paper Tapes and Paper Cloth. By integrating design, development, manufacture and sales, we stick to keep pursuing innovative techniques to manufacture environmental paper products. Our products are made of 100% pure wood pulp which means our products can replace traditional materials such as PP, polyester, cotton by being degradable and recycled. We are willing to devote more and more to the global environmental career. 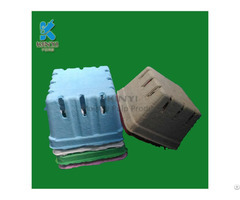 Our production operation concept is Fine, Environmental and Innovative. Our annual capacity is over 1000 tons and we have built long-term cooperative relationship with many famous enterprises at home and abroad by exporting our products to European and American areas, Middle East and Southeast Asia Countries.